Akamai Completes Acquisition Of CIAM Company Janrain Inc.
Akamai Technologies, the intelligent edge platform for securing and delivering digital experiences, announces the company has completed its acquisition of Janrain, the company that pioneered the customer identity access management (CIAM) category. On January 7, Akamai announced an agreement between the two parties for Akamai to acquire Janrain in an all-cash transaction. The combined companies’ technologies and teams are expected to offer critical complementary capability to provide immediate security benefits to CIAM customers. 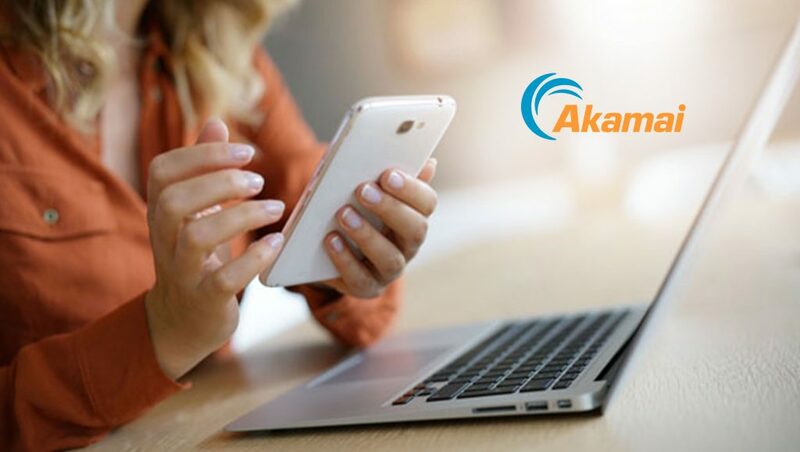 Akamai customers will be able to establish and maintain digital trust with their users by providing a highly-secure and resilient environment for collecting and storing sensitive user information, managing privacy controls, and defending against identity fraud. Integrating Janrain’s Identity Cloud into the Akamai Intelligent Edge Platform will also enable accurate, scalable, and secure risk-based adaptive authentication solutions to safeguard against malicious account activities including fraudulent account creation and credential compromise. The release contains information about future expectations, plans and prospects of Akamai’s management that constitute forward-looking statements for purposes of the safe harbor provisions under The Private Securities Litigation Reform Act of 1995, including statements about expected benefits to Akamai from the acquisition. Actual results may differ materially from those indicated by these forward-looking statements as a result of various important factors including, but not limited to, inability to successfully integrate the technology and personnel of Janrain, failure to provide expected benefits of combined technologies, and other factors that are discussed in the Company’s Annual Report on Form 10-K, quarterly reports on Form 10-Q, and other documents periodically filed with the SEC.